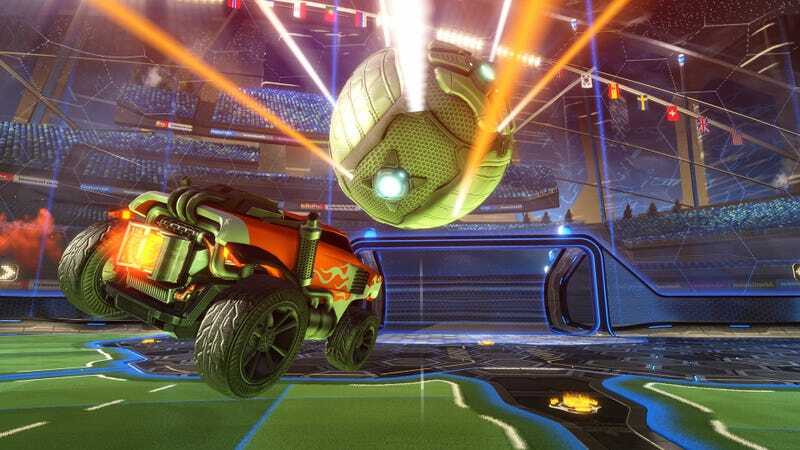 NBC Sports will launch a 2v2 Rocket League tournament this summer. NBC Sports will launch a 2v2 Rocket League tournament this summer. Regional qualifiers will air on the FACEIT network, and participating NBC Sports networks will broadcast the final hour of regional finals match-ups on the weekends of August 5-6 and August 12-13. There’s $100K in prize money on the line.